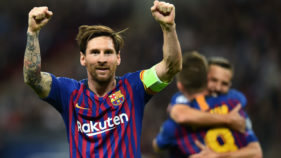 Clement Lenglet should be untouched by Barcelona's Champions League failure last season but disappointment reverberates around the club to the extent that he feels it too. 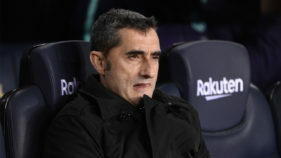 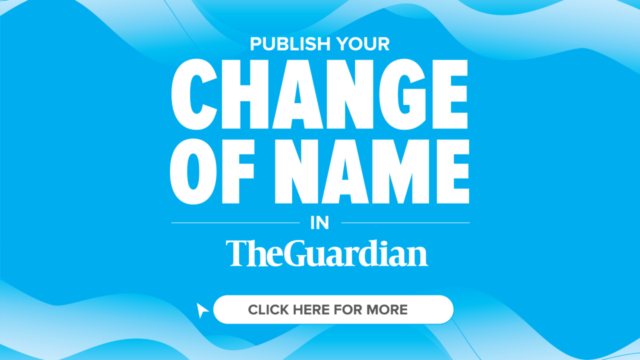 Spanish champions Barcelona announced Friday they have extended the contract of coach Ernesto Valverde for another season with the option of one more. 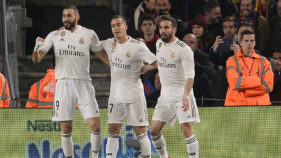 Neither claimed a clear advantage but Barcelona and Real Madrid each had cause for optimism following a frantic 1-1 draw in the first leg of their Copa del Rey semi-final. 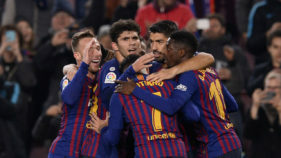 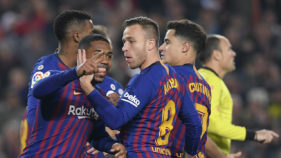 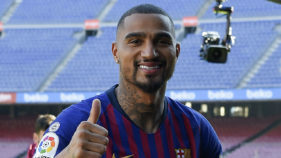 LaLiga Santander leaders Barcelona face a stiff test this weekend, with plenty of emotional reunions and opportunities for revenge against local rivals among the exciting fixtures. 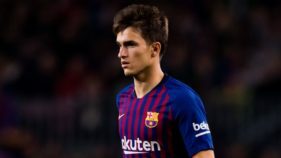 Barcelona midfielder, Denis Suarez is joining Arsenal on loan to the end of the Premier League season with an option to buy, reports Reuters. 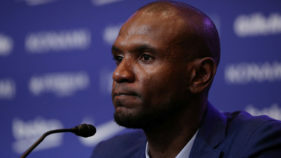 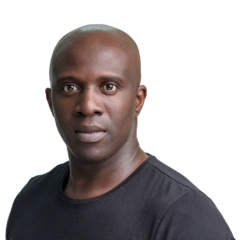 Spanish authorities have re-opened a probe into ex-Barcelona player Eric Abidal's 2012 liver transplant after confirming that new evidence suggested a trafficked organ was used, according to a legal decision seen by AFP on Wednesday. 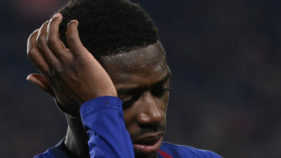 Barcelona winger Ousmane Dembele has been ruled out for two weeks after spraining his ankle at the weekend, the Spanish champions announced on Monday. 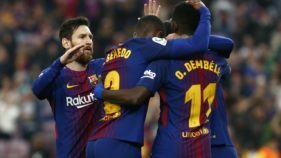 Ousmane Dembele gave Barcelona a glimpse into the future but Barcelona still needed Lionel Messi to beat Leganes 3-1 on Sunday and restore their five-point lead at the top of La Liga.